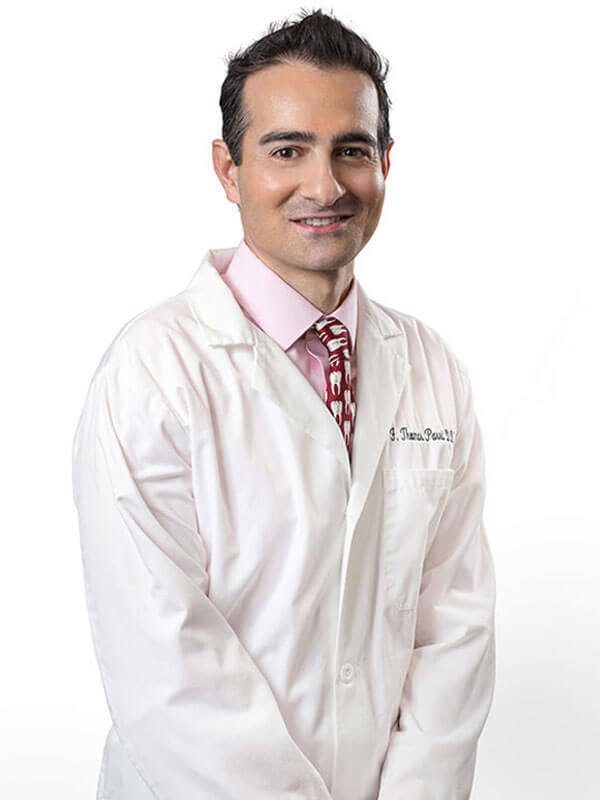 Dr. Parsi grew up in South Carolina and attended the USC where he received a Bachelor of Science degree in Biology. He then earned his dental degree from the University of Minnesota and went on to complete a residency in Advanced General Dentistry followed by a fellowship in General Dentistry at the University of Connecticut. Dr. Parsi also served 8 years in the United States Army as a dental medical officer. Prior to practicing in Medford, MA Dr. Parsi was a partner in a multi-specialty group dental practice in Exeter and Epping, NH for 16 years and has been nominated by his peers in the New Hampshire and Boston Magazines as Top Dentist. He enjoys the varied challenges of general dentistry, and the many opportunities to positively effect his patients’ lives by improving the smile and their general oral health. In particular he appreciates the daily interactions with his patients. Dr. Parsi is a member of the American Dental Association and Massachusetts Dental Society.